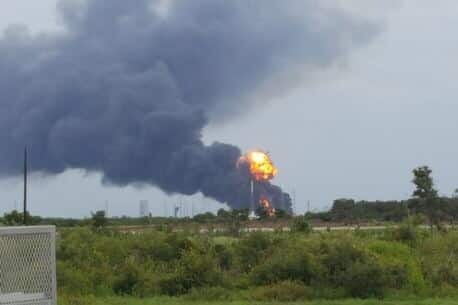 A SpaceX rocket exploded at its Cape Canaveral launch pad Thursday morning during a test firing, destroying the rocket and the satellite it was due to launch on Saturday. 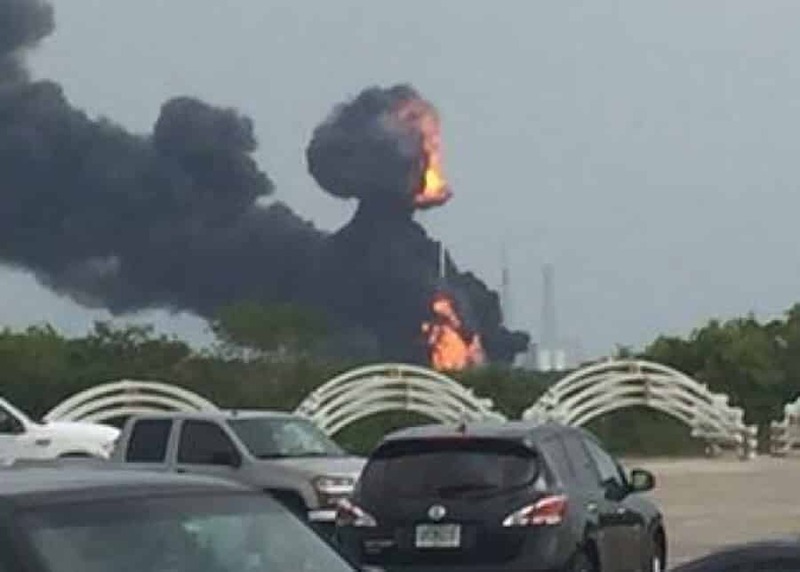 It happened at the Space Launch Complex 40, according to Stephanie Martin, with Kennedy Space Center Public Information. That launchpad is used by SpaceX to launch rockets that carry supplies to the International Space Station as well as satellites. SpaceX did not have a launch scheduled for Thursday morning. It’s next scheduled launch is for early Saturday morning, when it was set to carry a private satellite into Earth’s obit for the Israeli company Spacecom. 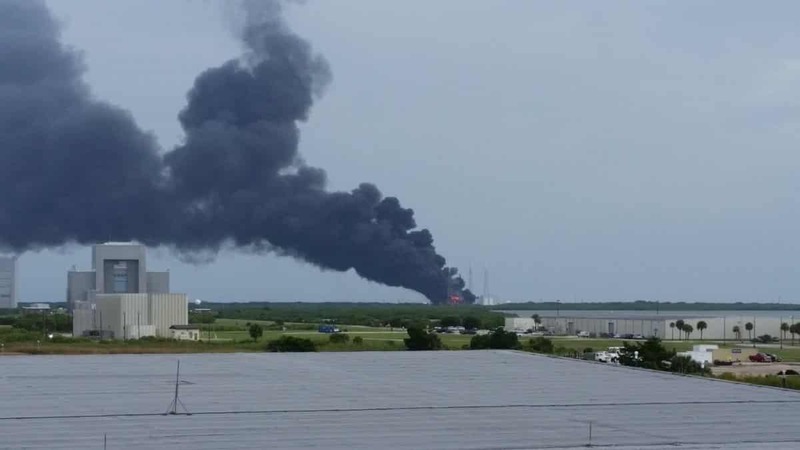 Response teams at the base were working to confirm if there were any injuries, said Brian Purtell, the public information officer for the 45th Space Wings. Launch Complex 40 is an Air Force facility which has been leased to SpaceX. The company has launched 25 rockets from the site since 2010. Its rockets have carried supplies to the International Space Station as well as satellites. The company has yet to carry any people into space, though it has won a contract from NASA to carry American astronauts to the space station in the future. The company had a rocket explode during a launch in June of 2015 on one of its ISS supply missions. It was later determined that a strut that held a helium tank in place had failed, causing the explosion. SpaceX had been scheduled to launch on Saturday to deliver Facebook’s first satellite into orbit. Next PostNext ELECTION ’16: RESPONSIBLE FOR NFL TV RATINGS DECLINE?